Cameron highlands in Pahang, the largest and arguably the best highland resort in Malaysia. Popular among locals and tourists, it offers a cool respite from the intense heat in the lowlands. From Kuala Lumpur, it is easy to go here by bus to Cameron Highlands. If you come here, there are 10 places which you can do many things there. 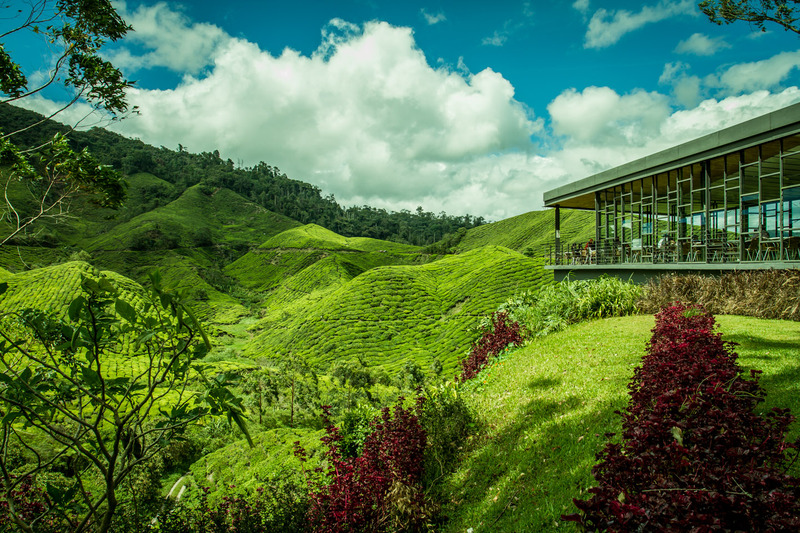 Visit a tea plantation is the top thing to do in Cameron Highlands. 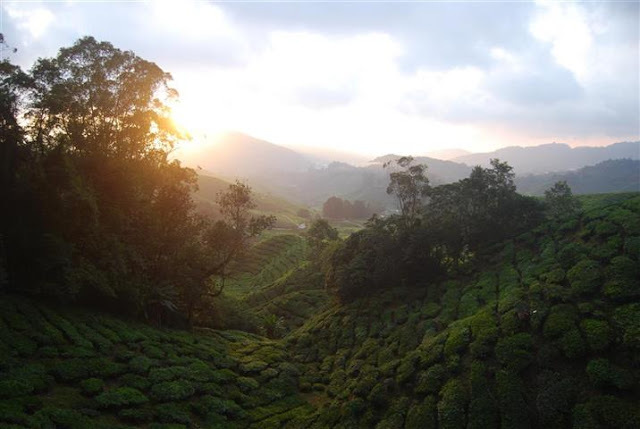 Visit tea plantation is not complete without tea sipping a cup of tea while enjoying the view of the farm. You also can take a lovely style English breakfast with tea scones and pastries at Boh Tea Centre at Sungai Palas. There were other Boh Tea plantations in Cameron highlands where you have to traverse a windy road to get there. Apart from Boh Tea, there were two other tea plantation, they are Cameron Valley and Bharat tea plantations. Both had tea cafes overlooking farms and shops to buy tea as souvenirs. 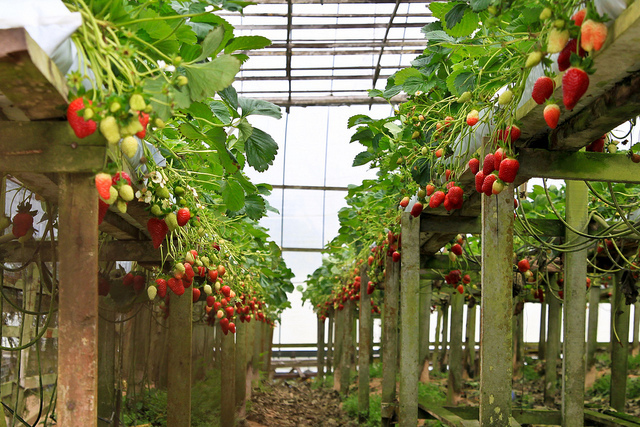 Another top attraction in Cameron Highlands is strawberry farms. The rarity of these farms makes it appealing instead to locals as well as tourists from neighbor country such as Singapore. You can visit rose valley and lavender garden which are the famous flowers garden for tourist. Rose Valley is located ta Kea farm, a short distance from Sungai Palas tea plantation. 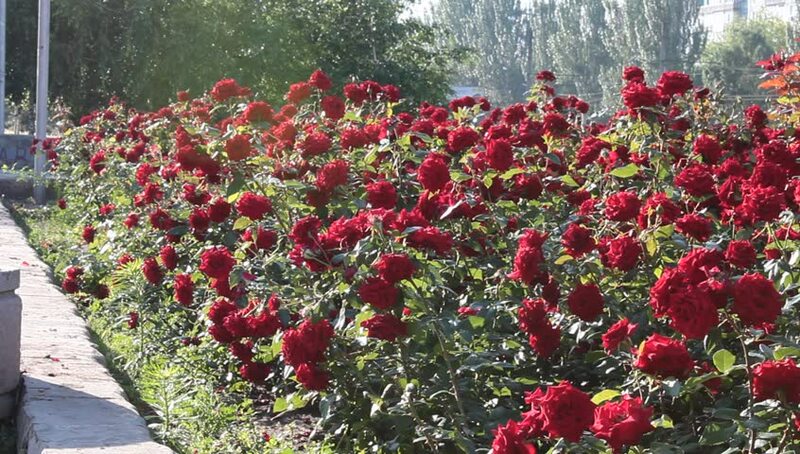 Rose Valley is filled of more than 100 a variety of roses and other flowers. Rose valley is perched on the cliffs on a small hill. There are many flowers bloom in Cameron Lavender Garden. When you entered the park, you will see a sea of purple and red flowers and yellow sheltering under a big umbrella. Apart from flowers, Cameron Highlands also has bee and butterfly farms. 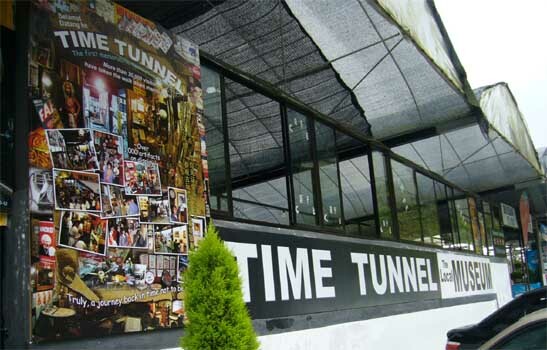 Cameron Highlands Time Tunnel is a local museum with lots of vintage items and memorabilia. This place is suitable for family destination. It was actually very educational for children. There are also things that we haven't seen for ages, and have completely forgotten about them, like light switches. Wake up at 4:30 a.m., then drive to the top of Gunung Brinchang, climb the observation tower with a cool crisp wind blowing in your face, wait patiently while the sun reveals itself, and scenic. You can continue your trip to hiking to the Mossy Forest and get fresh air while sightseeing there. Brinchang Night Market usually opens on Friday and Saturday but it will open every night during Malaysian school holidays. 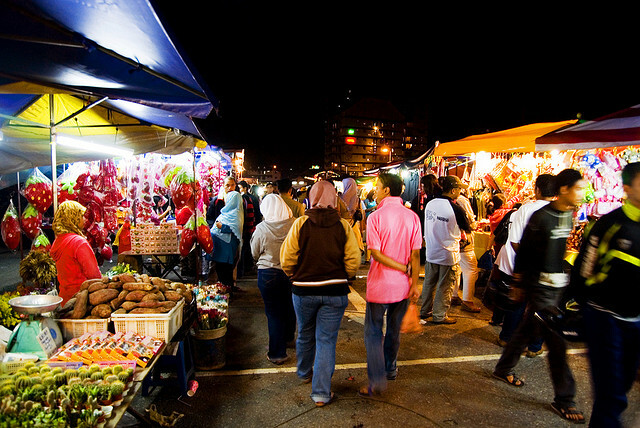 You can find many local products such as strawberries, vegetables and fruits in abundance at the night market. There were also many shops that sell pies and tarts, lobster and shrimp dumplings. If you are driving, you need to get there early to find parking. It will be good idea if go by bus to Cameron Highlands from KL (Terminal Bersepadu Selatan). It has low cost and offers comfort trip. You can book the ticket at http://www.easybook.com/en-my/bus/booking/kualalumpur-to-cameronhighlands.